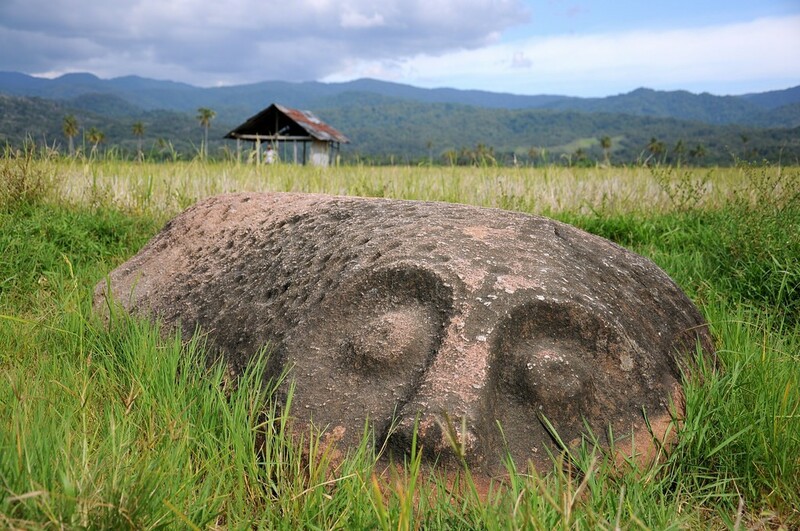 Scattered across Indonesia are hundreds of megaliths. Believed to be pre-Incan very little is known about them. The purpose of the megaliths and their builders are unknown. Bada, Pokekea Sulawesi and Sayhuite. to over 15 feet high. 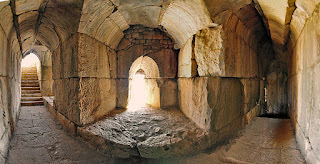 Nimrod's Fortress is a castle located on the southern slopes of Mount Hermon. and belongs to Syria under international law. The fortress is said to have been built around 1229 by Al-Aziz 'Uthman one of the younger sons of Saladin to preempt an attack on Damascus. The astonishing fortress however seems like an older structure that may have been restored or repaired at that time as two different types of stonework can be seen. arched stonework, then there are areas where less superior stonework is visible. Evidence suggests that humanity's history has been completely misunderstood. out what ancient civilizations were actually capable of. leading to the temple roof. They appear to be melted. Made from solid stone it is hard to imagine what could have melted them. The walls and reliefs seem to be intact, although they could have been re-surfaced by the ancient Egyptians. It would take a tremendous amount of heat to melt stone steps such as these. What could have done this? There has been speculation of ancient nuclear wars. Looking at an image such as this it is not difficult to believe that there could be some truth to those theories.